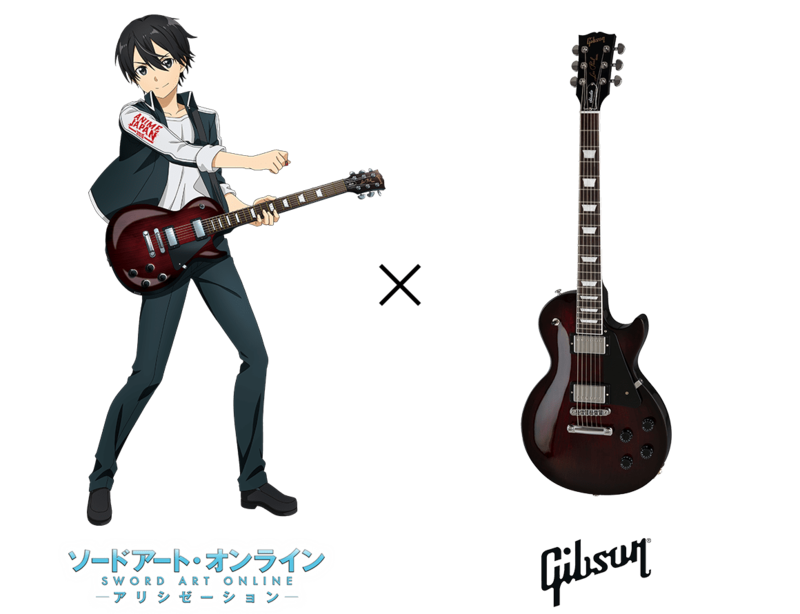 AnimeJapan × Sword Art Online × Gibson collaboration has been decided! 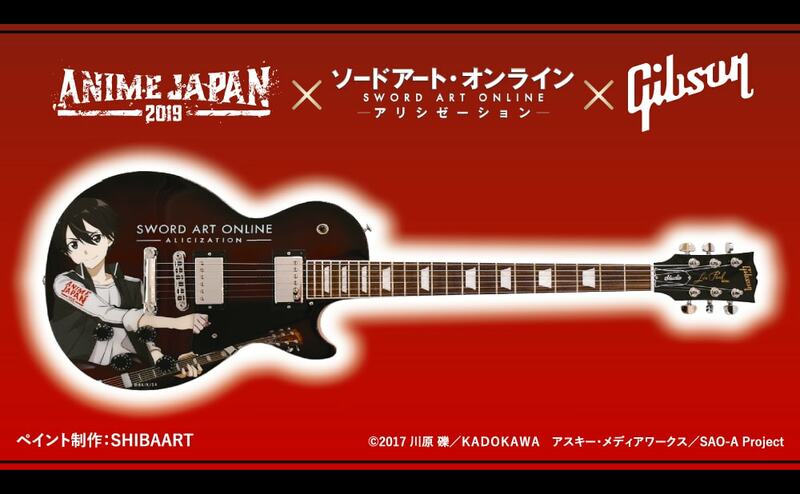 In AnimeJapan 2019 venue, we will conduct the charity auction with Gibson's guitar, with original illustration of Kirito. 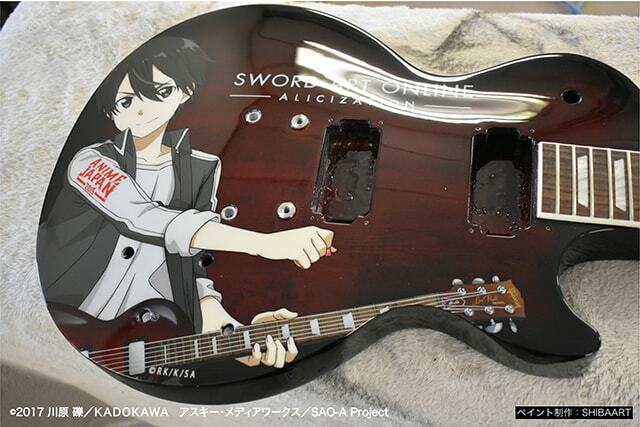 Do not miss the one and only collaboration guitar in the world! Please scan the QR code installed in the official goods corner in the East Hall 8, and proceed from the bid form. Please read the panel in the venue, as well as precautions in the bidding form (accessible via QR code placed inside the venue) carefully prior to bidding. AnimeJapan Administrative Office sends a acknowledgement email to ONLY the highest bidder in late April. No international shipping service is available. Bidders must be residing in Japan around April or June. ・The payment has to be made by lump‐sum to a designated account. ・Resale of the bid item is strictly prohibited. 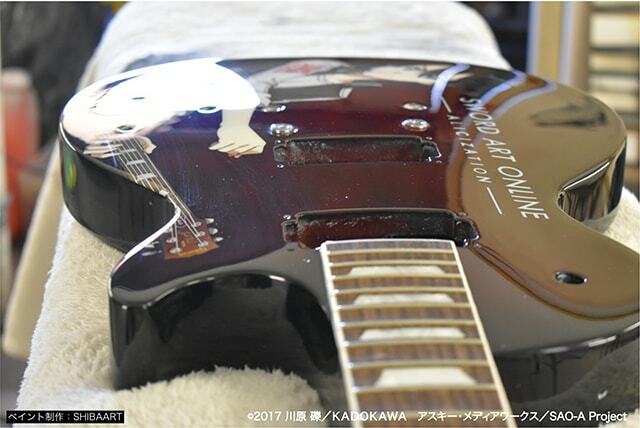 ・Shipment of the bid item will be limited to inside Japan. ・The final amount will be donated to a charity organization. ・Personal information collected for this program will not be shared for any other purposes.